Our courses are your chance to increase your plumbing skills & knowledge with our new current advanced courses in plumbing. Service & Repair Training Center provides each student with books, course outlines, and equipment -needed to complete our courses. 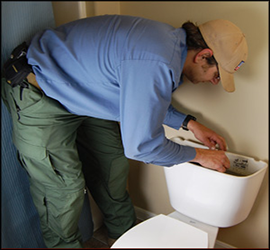 Get professional instruction and reliable consultation by our team of Master Plumbers and certified instructors. Upon successful completion receive a certificate showing your achievement for completing one of our rigorous plumbing classes. 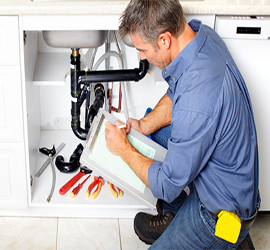 Plumbing Service & Repair Skills You can Quickly Learn! Michael’s Valley Plumbing Service and Repair Training Ctr courses are designed to be comprehensive, hands on, and practical. 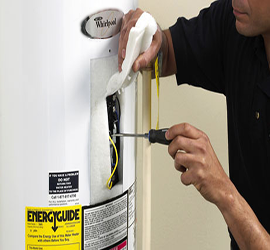 Our service and repair courses are intended for journeyman plumbers, contractors, and do it yourselfers. All Plumbing Service and Repair Training Ctr instructors are working professionals, and our affordable pricing reflects the depth, and quality of the course curriculum. Most knowledge and skill courses are 1 day-on a Saturday or Sunday and 8 hours in length, 50% percent lecture-demonstration and 50% hands on participation. 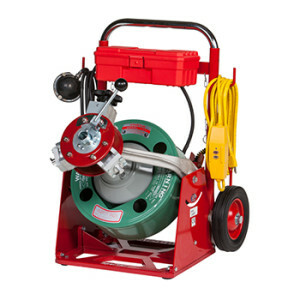 GET HANDS ON INSTRUCTION FROM A WORKING MASTER PLUMBER TODAY! Subscribe now and receive monthly newsletter with New plumbing courses, interesting posts, popular books and much more! The course has given me the confidence to move ahead in my career. It gave me the opportunity to step back and reflect on what I do, how well I do it and where I can improve together with the toolkit to progress.